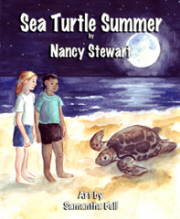 Bella and Britt are back with an all new adventure in Sea Turtle Summer by award-winning author Nancy Stewart. Bella and Britt think living by the beach is the coolest thing ever. When they spot an unprotected sea turtle’s nest, they quickly try to reach the ranger, but she’s gone home sick. What can they do? With quick thinking and determination, the girls work hard to protect their marine life friends. In this charming continuation of her Bella and Britt series, Stewart revisits the beach where the girls play and has them dealing with a new dilemma. Just like the first book, the award-winning One Pelican at a Time, the girls find little help in their objective. This time, the sand cleaner and dune buggies are going to drive right over an unmarked nest and destroy the eggs buried in the sand if someone doesn’t act quickly. What is so special about Sea Turtle Summer (and the Bella and Britt series in general) is how it embraces the idea that kids can make a difference. 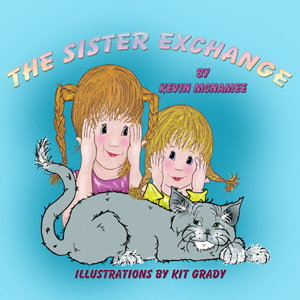 It’s truly a book that empowers kids to be involved in their communities. Samantha Bell returns with her beautiful artwork in Sea Turtle Summer. The color choice here is so perfect for the book; calm and soothing–just like a day at the beach. 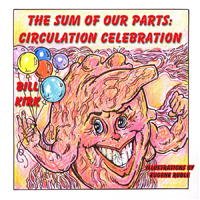 This book is available in hardcover, paperback, and as a PDF. With its included information on sea turtle nesting, Sea Turtle Summer not only empowers kids–it educates them. I can’t wait to see what Book 3 in this series is all about! I received a FREE PDF of this book from the author in exchange for my honest opinions. 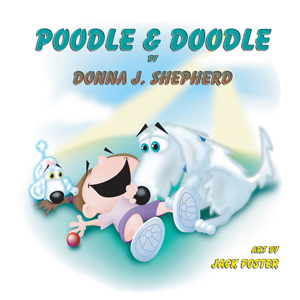 The author paid me to promote this book with a virtual book tour through Pump Up Your Book. That fee did not include a review. I received no monetary compensation of any kind to provide this review. Burgher and the Woebegone by Kim Chatel is an engaging interactive adventure for tweens everywhere. Burgher the gnome certainly didn’t do Oxtail Orchard any good when he drove the Apple Tree Man away. Now it’s dark and gray spring after spring. A cloud of doom follows the nasty gnome around as he lives among the slugs and mushrooms. That’s okay with him. The animals, however, aren’t happy. Maybe you can help Burgher make the right choices and bring sunshine back to Oxtail Orchard. 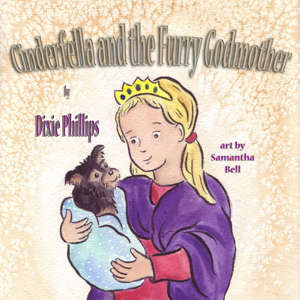 I’m familiar with Chatel’s books for younger readers: A Talent for Quiet and Rainbow Sheep. This is the first time I’ve seen her write a book for tweens. She should definitely continue. Burgher and the Woebegone is a delightful and magical story that makes reading an interactive adventure. Readers choose where they would like to go in the story, allowing them to read the book several times over with different results. 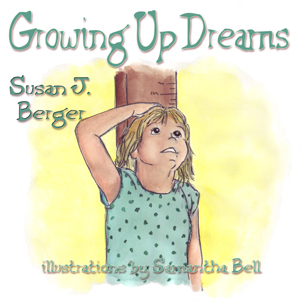 Talented artist, Samantha Bell, provided the cover art and interior illustrations for Burgher and the Woebegone. 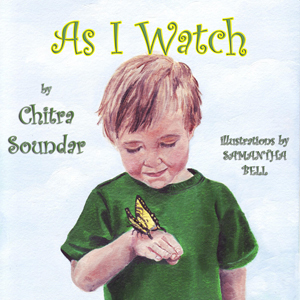 Having worked on As I Watch by Chitra Soundar and Shaping Up the Year by Tracey Cox, Bell’s black and white illustrations add the perfect touch to this wonderful story. If you’re looking for a fun story that will engage your tween reader, then you’ll find it in Burgher and the Woebegone by Kim Chatel.